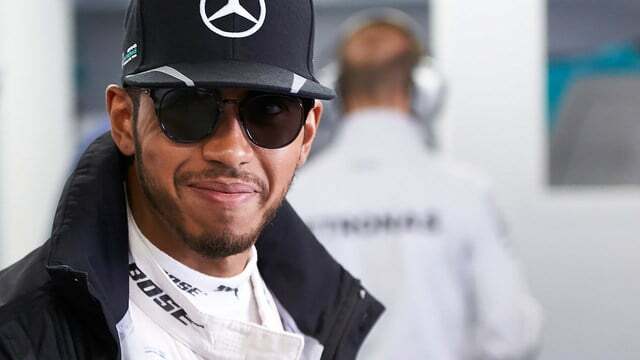 Lewis Hamilton set the fastest lap time in both Friday practice sessions, beating his closest rival and teammate Nico Rosberg. In the first session, Felipe Massa brought out the red flags after a heavy crash at turn 1, that looked more like car failure than driver error. Jenson Button struggled with a temperature issue that saw him complete only 8 laps before returning to the garage for the mechanics to take a look. Esteban Gutiérrez was in the car for Haas, better after feeling under the weather earlier in the week. Max Verstappen was reprimanded after the first session for getting in the way of Valtteri Bottas, but he made up for it by soaring to fourth place in FP2. Sebastian Vettel split the two Mercedes but Hamilton was easily on top for the second session in a row. Button’s bad luck continued, as he saw another ninety minutes of curtailed running due to an impromptu engine change. The Brit is back with his Honda unit from Monaco after an oil leak.